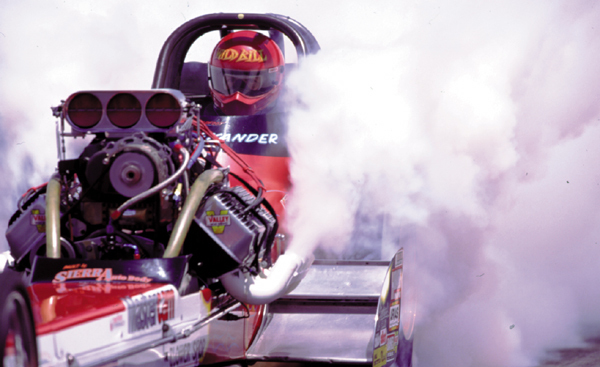 Racers and Race Fans occasionally ask: “Where Can I Buy Top Fuel Wormhole”? It’s easy, peazy. Amazon. Lulu. AutoBooks-AeroBooks in Burbank. Stories Book Store in Los Angeles. Simple as pi … erm, pie….